Looking for an affordable place to vacation with the family this winter? You’ve picked the right time of year to travel. Unless you’ve got your sights set on a ski lodge or other prime winter destination, you’re likely to find smaller crowds and lower prices wherever you choose to go. From coastal towns to desert destinations, there are great deals to be found all over - you just need to know where to look. Situated on Florida’s warm southwestern coast along the Gulf of Mexico, you’ll enjoy Tampa’s pleasant temperatures during the winter months as you explore all the city has to offer. Experience the thrill rides at Busch Gardens, admire the Florida Aquarium, or catch a show at the historic Tampa Theater. If you’re looking for an entirely different experience, embrace the cold and plan a vacation in chilly Minneapolis. 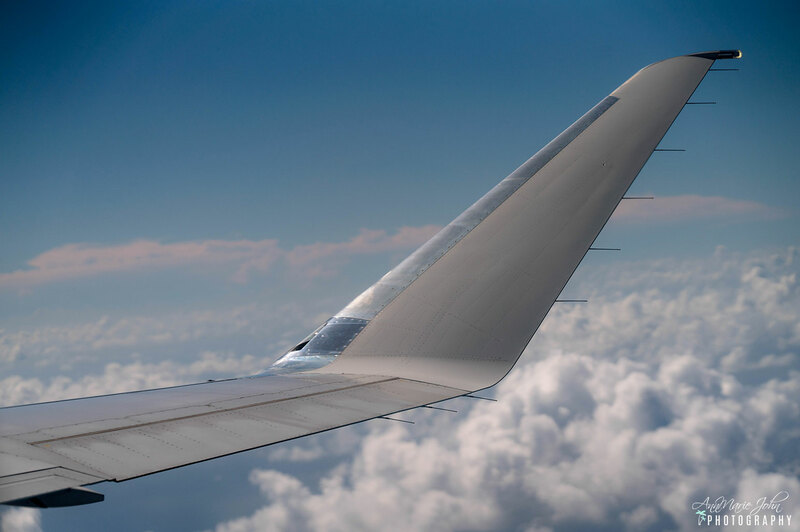 From ice skating, ice fishing and snowshoeing to plenty of indoor opportunities to shop and have fun, you won’t be bored - and since the cold weather scares off most tourists, you can score great deals on flights and hotel rooms. 3 - SANTA FE, NEW MEXICO. Santa Fe comes alive during the winter months, with sunny days, pleasant weather, and easy access to winter sports like cross-country skiing and snowshoeing. 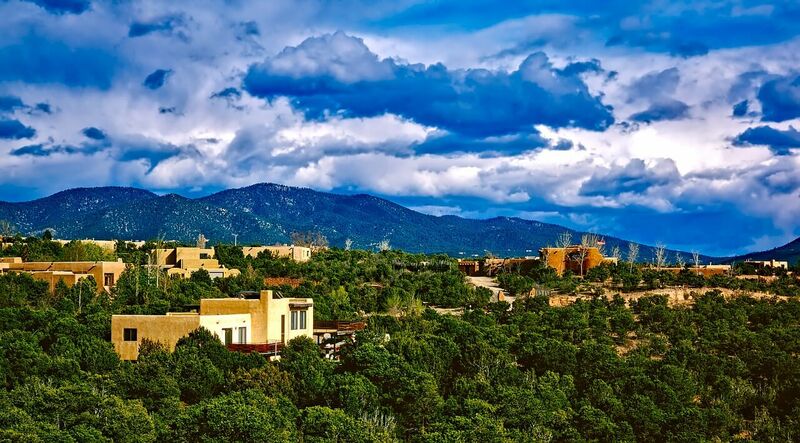 Offering a rich culture, delicious cuisine, and its own distinctive flair, Santa Fe is a destination well worth a visit. More affordable than many of the big ski resorts you’ll find along the Rocky Mountains, Keystone’s big draw is that they offer free skiing for kids 12 and under. Stay away during the holiday season if you don’t love crowds - aside from that, there isn’t too much to dislike about this snowy destination. Look to nearby Frisco and Silverthorne for more affordable hotel rooms. 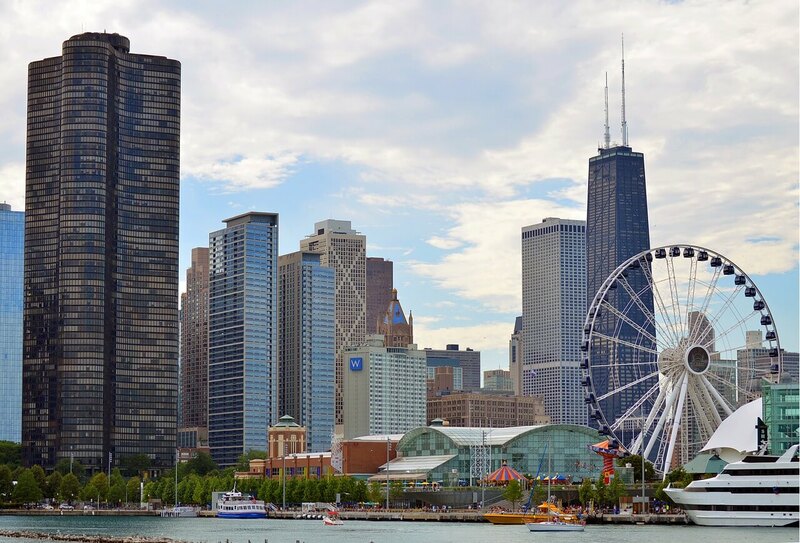 Many travelers try to steer clear of Chicago during the city’s cold winter months, but if you think you can handle the cool temperatures and potentially windy conditions, you’ll be well-equipped to enjoy an affordable vacation in this Midwest city. 6 - LAS VEGAS, NEVADA. This prime party location does slow down during the winter months, making it a more relaxed - and more affordable - time to visit. Scoop up a last-minute discount on a hotel room on or off the strip and experience all this city has to offer. If you’re willing to tolerate the dark, damp weather that settles into Portland during the colder winter months, you’ll be treated to an affordable experience in a trendy city. Indulge in the city’s hip cuisine (like the ever-popular Voodoo Donut) and enjoy easy access to indoor and outdoor attractions. Atlanta is a great place to plan a vacation on a budget, especially during the winter. The temperatures cool, but not too much, so you won’t be miserable spending time outdoors. 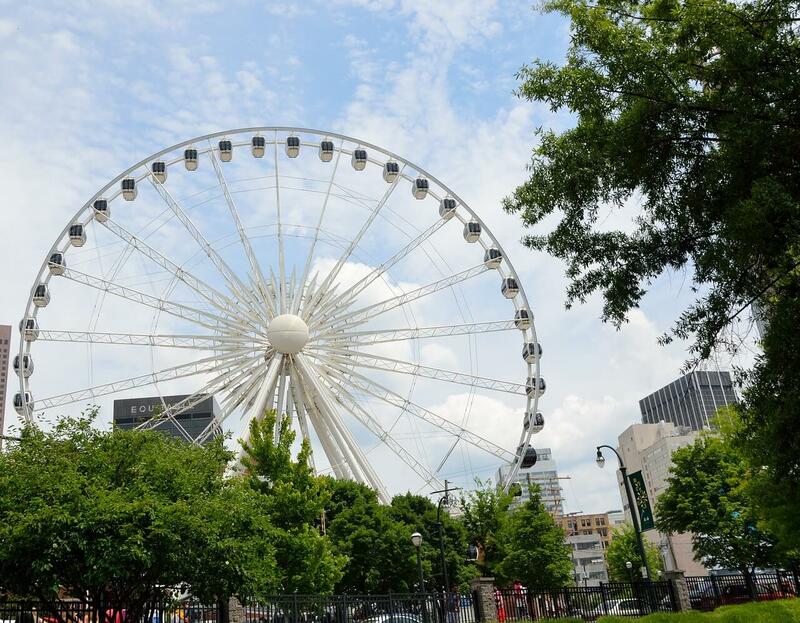 Between the Georgia Aquarium, the World of Coca-Cola, and the other attractions you’ll find throughout the city, the whole family will have a blast. 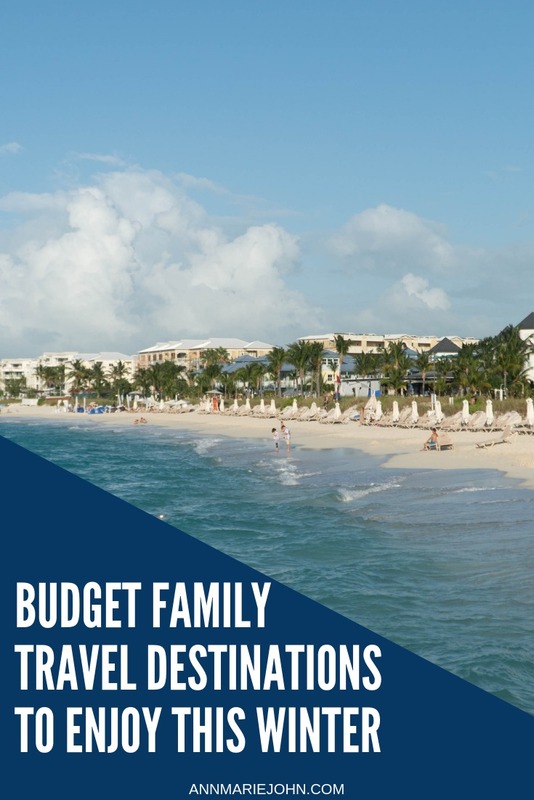 Whether you’re dreaming of a winter escape to a warm-weather destination or are looking to find a spot guaranteed to have some snow, there are plenty of budget-friendly destinations to check out with the family. Consider one of the destinations I’ve listed above, or do a bit of research and uncover the perfect spot on your own!